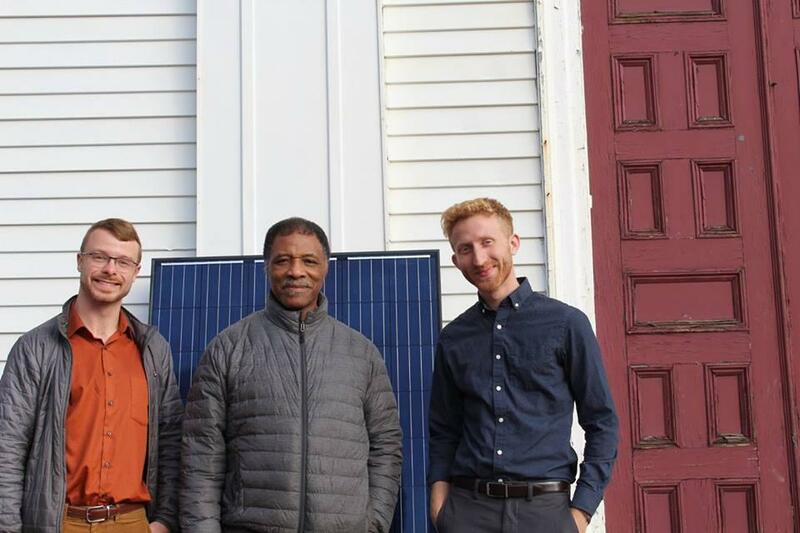 We believe that sharing access to clean energy is one of the best ways to build just, sustainable communities. 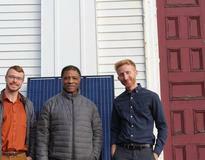 That's why we partnered with Co-op Power to launch the Boston Interfaith Community Solar Program. 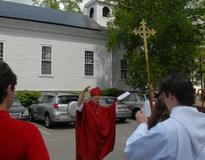 The 2016 pilot brought solar to Second Church in Dorchester, Bethel A.M.E., and the Church of Saint Augustine and Saint Martin.